New bye-laws have been introduced by Dublin City Council in a bid to tackle illegal dumping, which could see some homeowners fined. Introduced to tackle an increase in illegal dumping across the capital, the new bye-laws will allow licenced bin collection companies to pass on Eircodes of customers to the local authority. Any household that is not registered with a waste collection company will then have to show that they either use civic amenity facilities or share bins with neighbours. 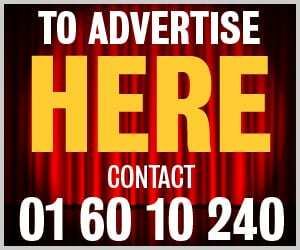 Anyone who doesn’t have arrangements made will be issued with an on-the-spot fine of €75 and could go on to receive fines of up to €2,500 for repeated offences. However, it is believed that there are no plans to force households to sign up with private bin collectors under the new bye-laws, but they will need to prove they have an appropriate way to deal with disposing their waste. Dublin City Council passed the Segregation, Storage and Presentation of Household and Commercial Waste Byelaws 2018 in recent weeks, with the majority of other local authorities expected to have adopted similar powers by April. 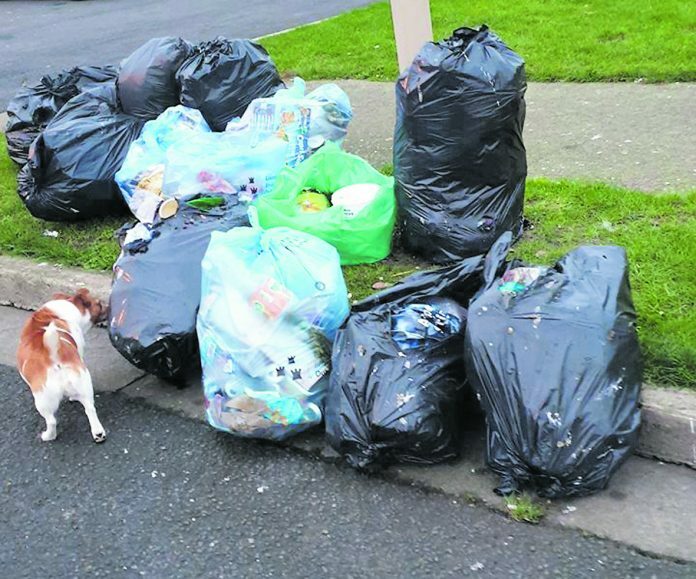 Inspectors are due to head out on the streets in the next few weeks, in the hopes of cracking down on rising levels of dumping soon, with Cllr Noeleen Reilly (Ind) calling the charges a “necessary evil”. In a council meeting on Monday, Cllr Daithi Doolan (SF) called on Dublin City Council (DCC) to ensure that the authority is committed to the remunicipalisation of the domestic waste collection service in the DCC boundary.